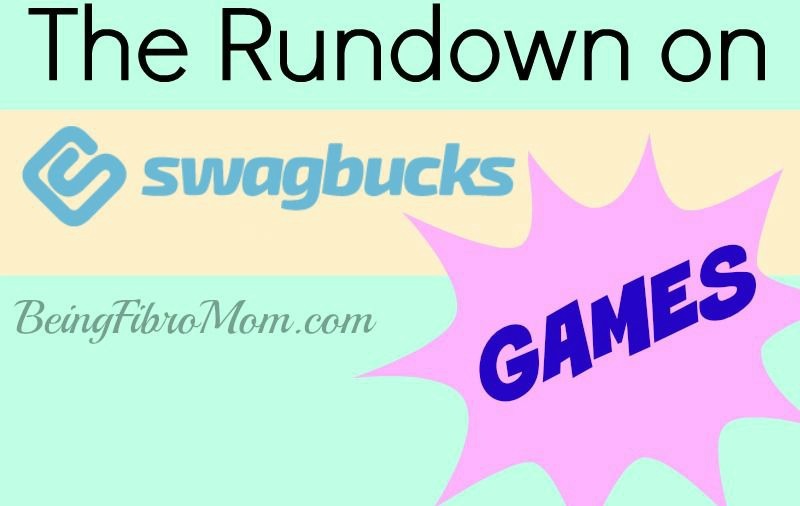 Swagbucks is an easy way to earn points (called SB) for doing activities online like shopping, playing games, and more! 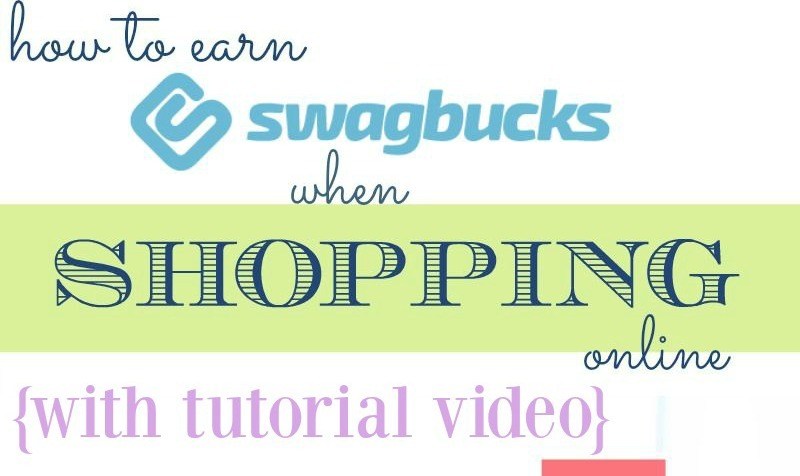 There’s always a way to earn SB and this month you can earn SB when you refer others to Swagbucks! Here’s details about the Swagbucks October Referral Bonus. 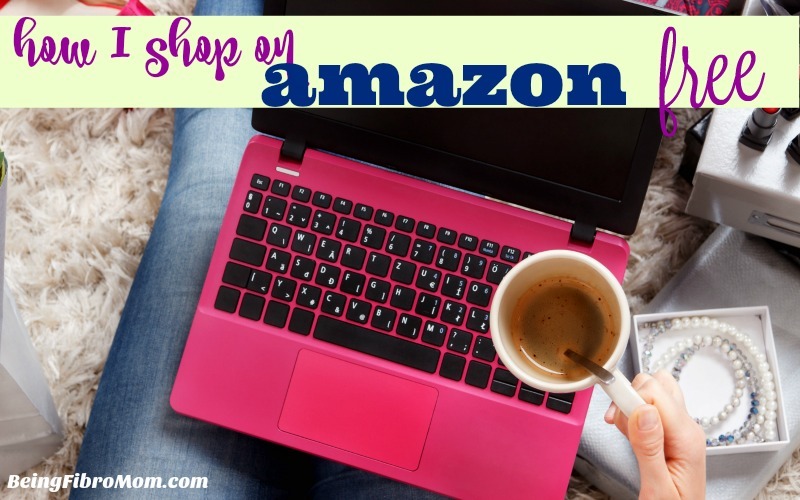 Scroll down for details with a video tutorial for the Swagbucks October Referral Bonus. Earn 300 SB total before November 1, 2018. You’ll get a $3 (300 SB) bonus for it! ← Swagbucks October Swago 2018!